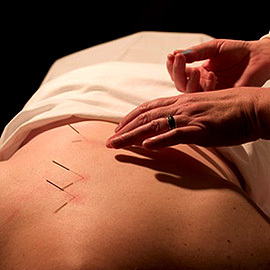 Acupuncture is an ancient medicine, much older and more widely practiced than our modern system of drugs and surgery. It is another tool in our toolbox to help you achieve optimum health. Dr. Noah Edvalson completed post-graduate training with the International Academy of Medical Acupuncture, and has achieved Fellow status. He uses acupuncture to help many of his complicated cases, and is consistently impressed with the results. If you are in the Boise or Meridian area, please call us today to set up your evaluation and treatment.